• Meets ANZI Z80.3 high UV protection standards. Passed the inspection FDA with impact resistance lenses and guaranteed to absorb more than 99% of harmful UVA & UVB rays. • Approved and recommended in accordance with the latest guidelines. • Reduces injured rays and filter color while maintaining high levels of visible contrast. • Optical Quality. • High end fashion. Very comfortable. 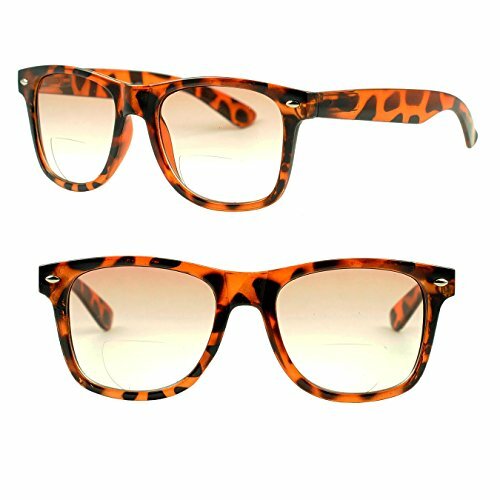 • 1 free pouch included with each sunglasses/glasses purchase. If you have any questions about this product by Sunglass Stop Shop, contact us by completing and submitting the form below. If you are looking for a specif part number, please include it with your message.